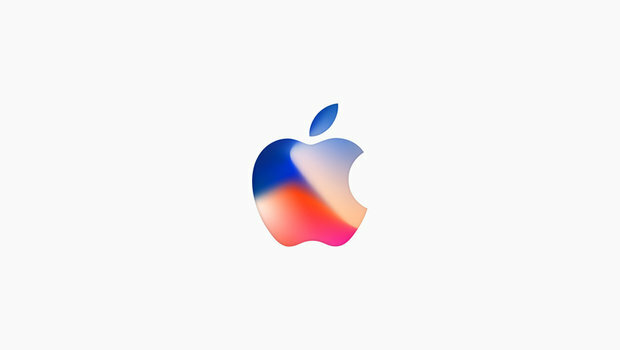 German automaker Volkswagen and US tech giant Apple announced today that they will join forces to build a car together. Those who hope to see an Apple/VW car on the road soon will however have to be patient because this car will actually be for Apple employees and will serve as a means of personal transportation for them. Nevertheless, the end result should be impressive. The news is very recent, and so we do not have much information about the model or its specifications. That being said, we know that it will be equipped with a 100% electric motor and that it will be fully autonomous. Volkswagen will take care of the engine and driving technology while Apple will develop its own connectivity interface for the car. The American company will notably develop the dashboard and the electronic sensors as well as the infotainment system. 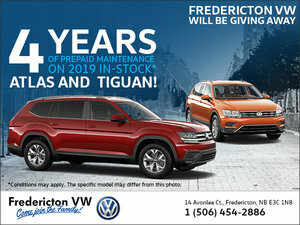 To find out more about the new Volkswagen cars, contact us today at Fredericton Volkswagen!